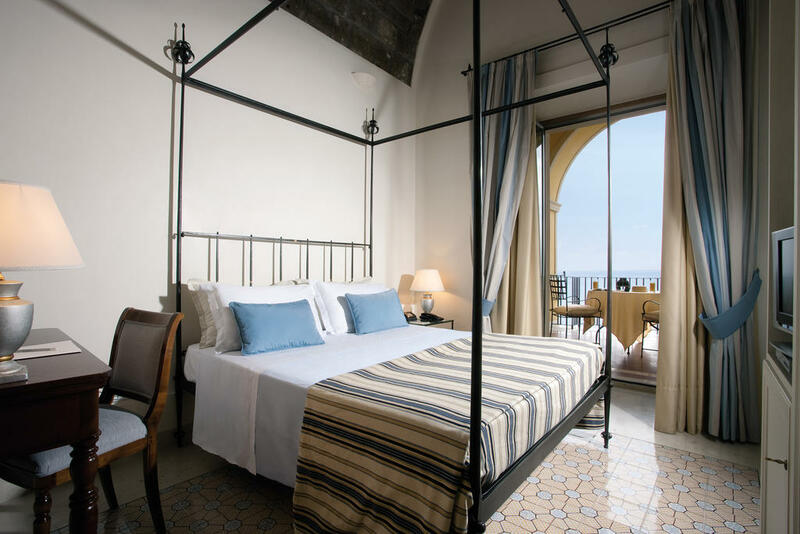 If your looking for unique hotel in Sorrento - look no further! 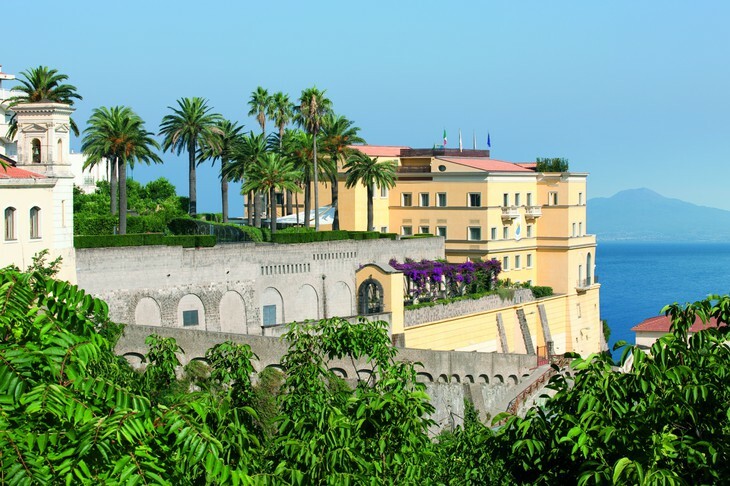 Grand Hotel Angiolieri is one of the best here. It has been decorated with great attention to detail. 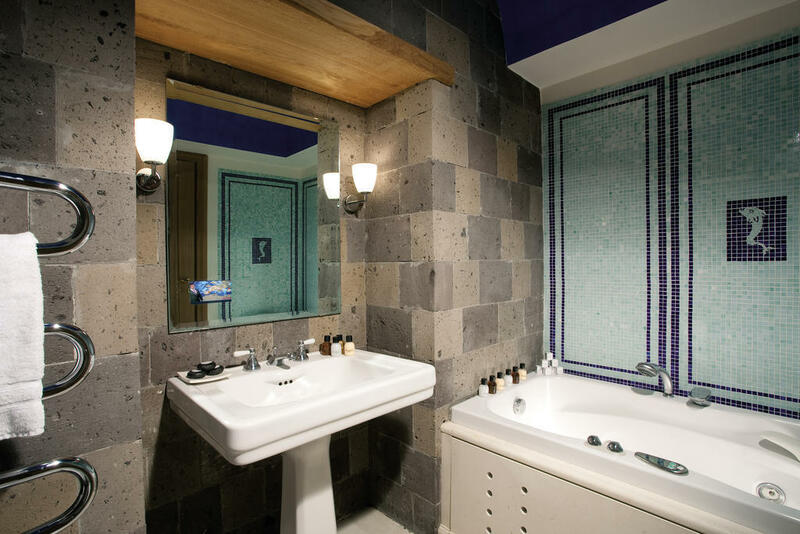 This is especially noticable in the rooms, where traditional tiles and furniture are flawlessly combined with modern amenities and technology. 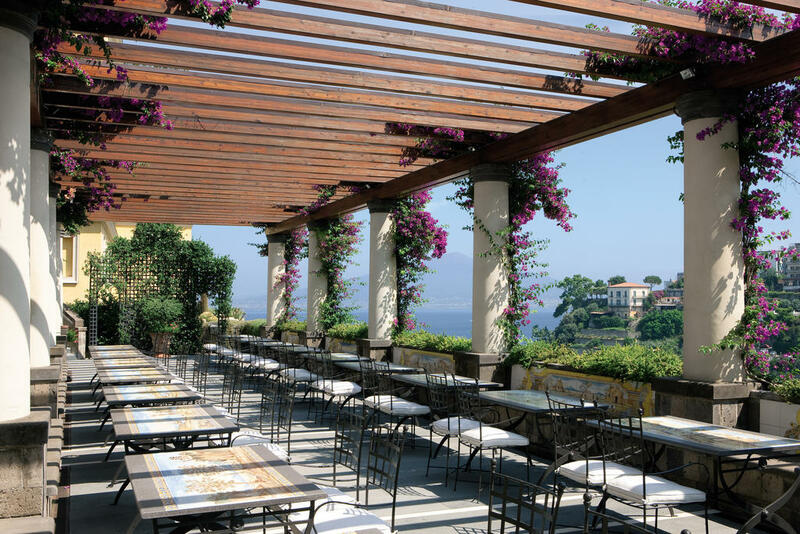 Have your dinner at the renowned restaurant serving Italian food, or relax in beautiful swimming pool - both have amazing views of Naples and flickering lights of Vesuvius at night.